Why must liberal writers sound like disgruntled commies and conservatives get subsidized extended vacations to gather material to bolster their views? Ronald Reagan’s flippant attitude toward giant sequoia trees (“Once you’ve seen one giant redwood tree, you’ve seen them all.”) apply to Hollywood’s annual awards ceremony? Any columnist who attended both the 47th and 48th installments of the Oscar Awards knows that’s not true. 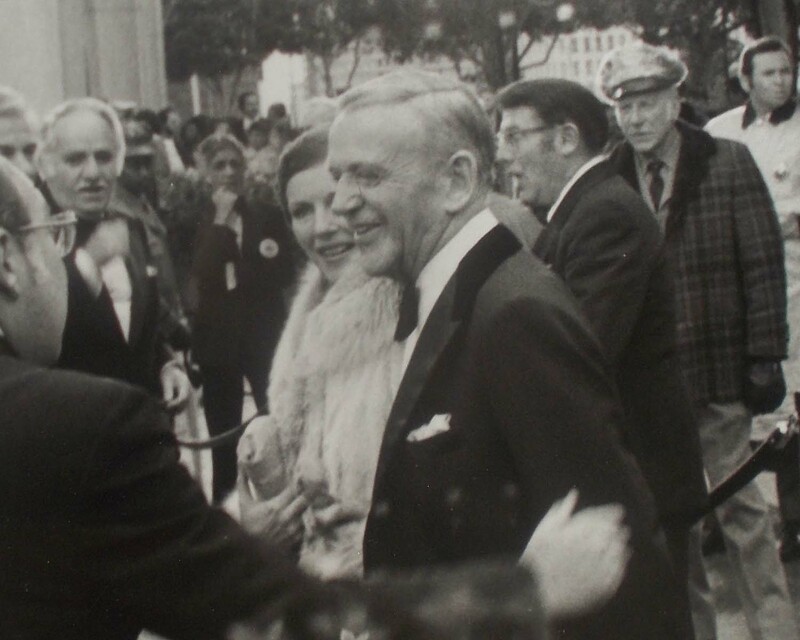 When the awards for 1974 were handed out early the next year, very few of the nominated actors and actresses (two separate awards two different words) were in the audience at the Dorothy Chandler Pavilion to accept the award if they were named. Fred Astaire, nominated for his supporting role in “The Towering Inferno,” and Valerie Perrine, nominated for her leading role in “Lenny,” were there but they didn’t win. 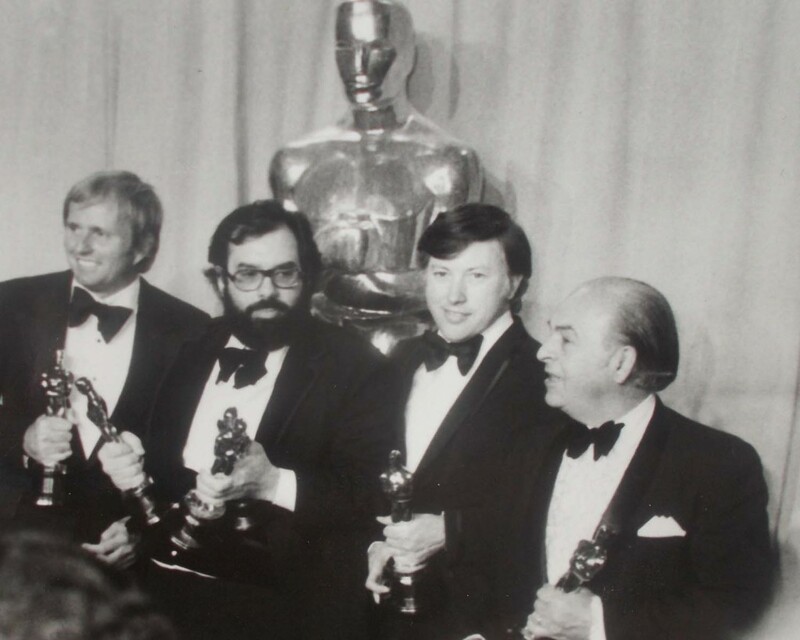 Mario Puzo and Frances Ford Coppola were there and won awards for “The Godfather Part II.” For anyone who had never covered the Oscars it was quite exciting. 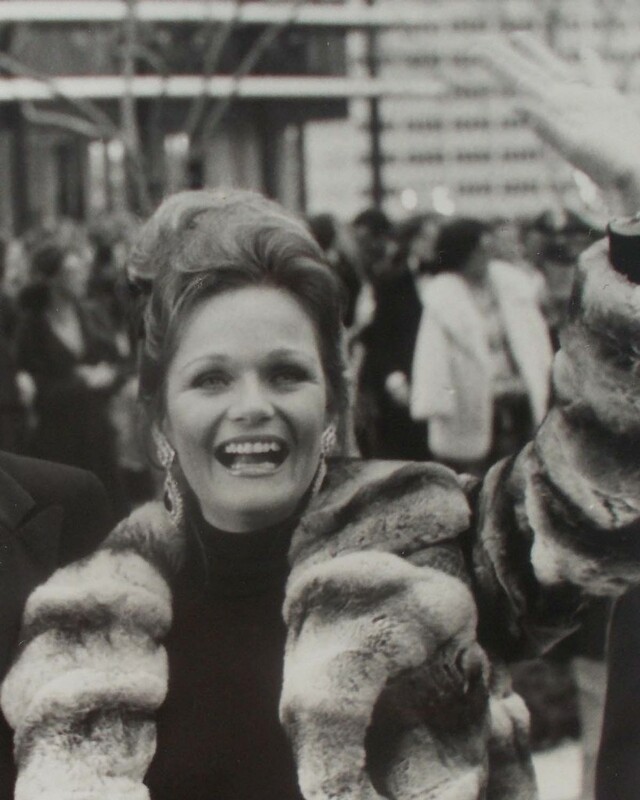 A year later, the Oscars for 1975 received much better news coverage because “One Flew Over the Cuckoo’s Nest” swept the awards and many of the nominated the actors and actresses were there to see if their name got called. That was the year that the only member of the Carradine family ever to win an Oscar got one for writing the Best Song, “I’m Easy,” from “Nashville.” The excitement level in the press area was perceptibly higher. The two successive years were quite different events. Fast forward to forty years later: 2014. Have things change? You bet. Now, it’s rather rare for a nominated actors in the Best Actor and Best Actress (It’s complicated; don’t ask.) categories not to be seen on TV’s around the world, waiting anxiously for the winner’s name to be called. Land-line telephones, teletype machines, and ash trays are (we expect) quaint reminders of the past missing from the press rooms in the digital era. If Berkeley does anything to mark the fiftieth anniversary of Mario Savio’s speech on top of a police car (he took off his shoes so as not to scuff the paintjob), the World’s Laziest Journalist will probably take some photos and write a column about the symbolism of the event. Where was it established that only conservatives can run a list of things that make the country surrounding the White House such a great destination for those seeking a better life? If (big IF) we can get a press pass to go back and see how much the Oscars ceremony has changed in the last forty years, that would be a marvelous addition to the list of memories that sound rather like a typical bit of Forth of July rhetoric. At the Sebring race, the disk brakes were glowing red hot in the dark. At a Hollywood premiere our reaction to seeing Paul McCartney arrive was: “OMG, he’s not dead!” When we heard John Carradine’s voice coming from a person within a yardstick away from us, we wished we had a cassette recorder so that we could have asked him to say something for our phone message. Seeing Jack Nicholson hold up his Oscar was more fun that seeing him portraying a drifter asking for an order of toast. If you are going to see the United States Grad Prix auto race, a press pass that gets you into the pits makes it so much more enjoyable. (Particularly if James Garner is there getting second unit shots for a Hollywood film.) What was so special about the parties at the “A-frame” in Hollywood? The Goodyear blimp climbs at the same angle as a jet intercept, but just not as fast. Nicole Kidman is remarkably tall. Elizabeth Taylor’s eyes made a person realize that no photographer (not even Richard Avedon) could accurately depict their effect on anyone lucky enough to see them less than a yard away. People all across the United States (and some regular readers in the W. A. [“It’s so big you could stick the state of Texas in a corner.”]?) should be informed about the long range implications of the recent changes in the Ellis Act. Stories about that topic need to be filed in the Marina Tenant Association’s reference library and archives and probably some day soon we’ll do that. For the July Forth weekend in 2014, we will forget about the long list of political activists urging columns about their pet cause and we will kick back, visit San Francisco, and dream some Fred C. Dobbs type dreams while trying to do some fact finding for our latest example of gonzo punditry. We want to know: What was the event that caused Democrats to concede the point that only conservatives can sound patriotic? Listening to the radio lately, we have begun to wonder: Is all the constant criticism of the President of the United States part of a concerted Communist plot? The phrase “patriotic Liberal” is not an oxymoron. Are all these voices of doom and gloom being patriotic when they make it sound like a lynch mob rules the airwave? Do the conservatives really believe in Democracy, elections, and the peaceful transfer of power? How would the conservatives like it if Bill Clinton was still the President who had to confer periodically with Russia’s leader Vladimir Putin? What could be more American than a cable TV show about a journalist (with a Go-Pro camera?) driving around the USA (in a 1959 Cadillac convertible?) looking for barn finds while talking to various folks about the current state of the union? If given a binary choice of a press pass for either: A. the Oscars or B. the final game of the World Cup; which event would a true red-blooded American patriot choose? Now the disk jockey will select some of his favorite “proud to be an American” tunes. He will play Arlo Gutherie’s “City of New Orleans,” Elton John’s “Philadelphia Freedom” (wasn’t that recorded in Santa Monica? ), and the entire “Best of the Mamas and Papas” album. We have to go see (we missed him in Sydney) Nick Cave and the Bad Seeds at the Warfield (Monday or Tuesday). Have a “sitting in the club car” type week.